An annual 4-day family event with a strong outdoor theme. 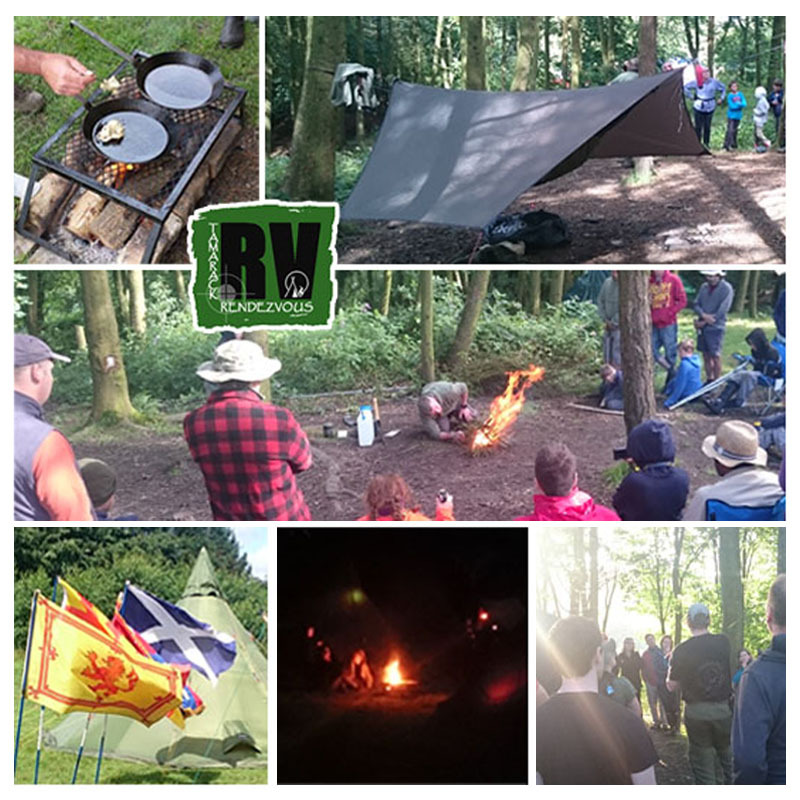 The Rendezvous is organised by Tamarack Outdoors and held at Tawd Vale Campsite, near Lathom in Lancashire. A change of venue for 2019 will see the Rendezvous based at Tawd Vale Campsite. Consisting of 80 acres of lush woodlands in the heart of the West Lancashire countryside, Tawd Vale has long been a favourite site for generations of campers. 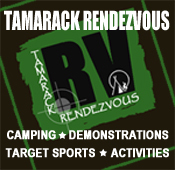 The Tamarack Team will be on hand as ever running the Tamarack Rendezvous Mini Store. 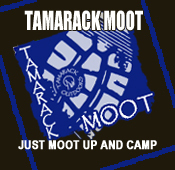 RV2019 will also see the return of the Tamarack Café, serving breakfast and then tea, coffee and cakes for the rest of the day. An evening meal will be available. 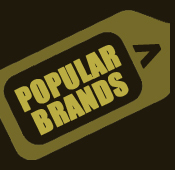 Prices include all camping fees and all workshops & activities.